Melanie Zimmermann received a Bachelor of Science in Human Development from Colorado State University. She then began her nursing education attending Front Range Community, and soon after received her BSN at the University of Texas. While working as a Registered Nurse Melanie gained experience working in outpatient surgery centers in perioperative areas, working in the emergency room, infusion nursing as well as working in the aesthetics field as a Nurse Injector. 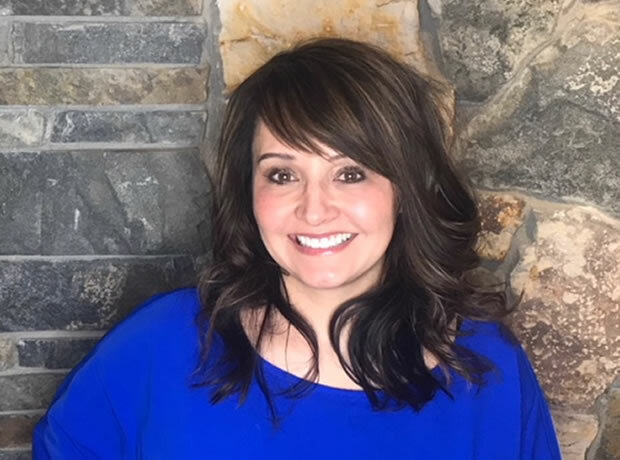 Upon graduating from graduate school and receiving her Masters in Nursing as a Family Nurse Practitioner, Melanie continued her talent and interest in aesthetics, adding hormone replacement therapies, weight loss treatments and vitamin infusions to her patient care. Melanie is a Fort Collins native and after living for several years in Houston, Texas her husband and their many pets were finally able to move back home. Melanie is excited to start her career in her hometown and begin practicing medicine in a way she sees as much more beneficial while helping patients achieve a more pain-free life through more unconventional modalities and treatments.